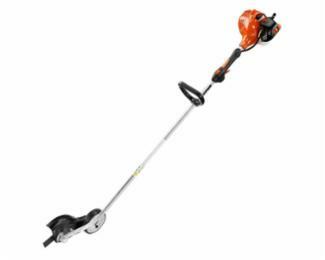 ECHO Edger PE225 with 21.2 cc professional-grade engine is great for commercial and residential settings. Featuring a durable, lightweight design, this edger delivers exceptional power and great maneuverability all in one package. The PE225 also utilizes an i-30™ system for easy starting, durable shield for protection from flying material, and a heavy-duty, adjustable guide wheel for added performance.